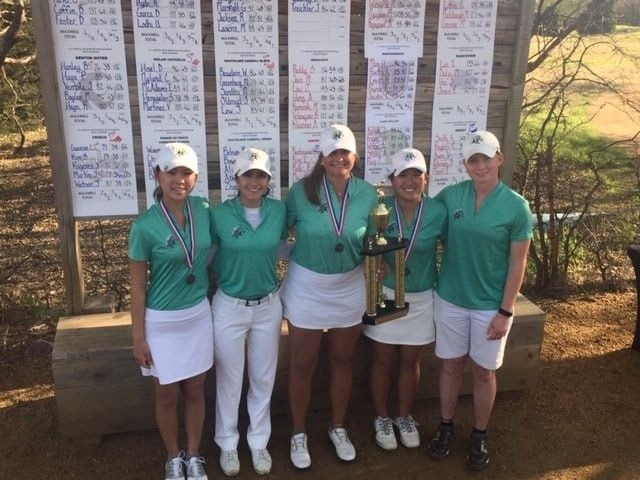 Lebanon High School junior Olivia Mitchell and partner Maddi Olsen from Abilene Wylie High School won the USGA Regional Qualifier for the Women's Amateur Four-Ball Championships, which will be held in April. 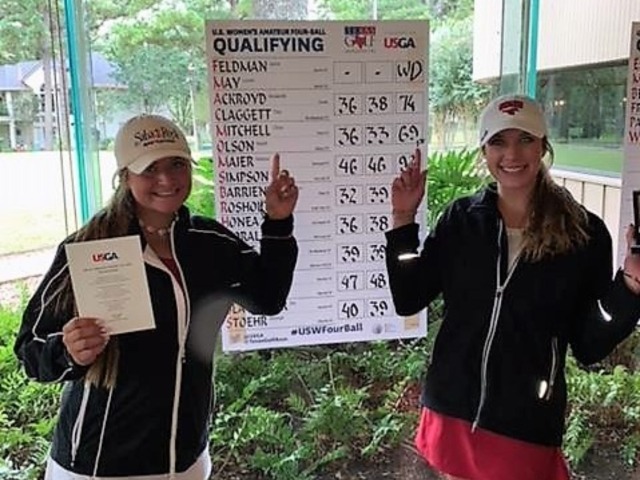 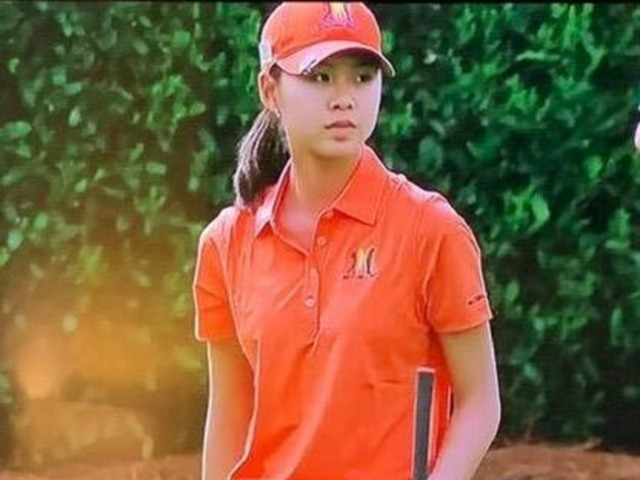 The pair of All-State golfers won the qualifier with a 69, distancing the field by 2 shots to get them into the very prestigious USGA Women's Amateur Four-Ball Championships. 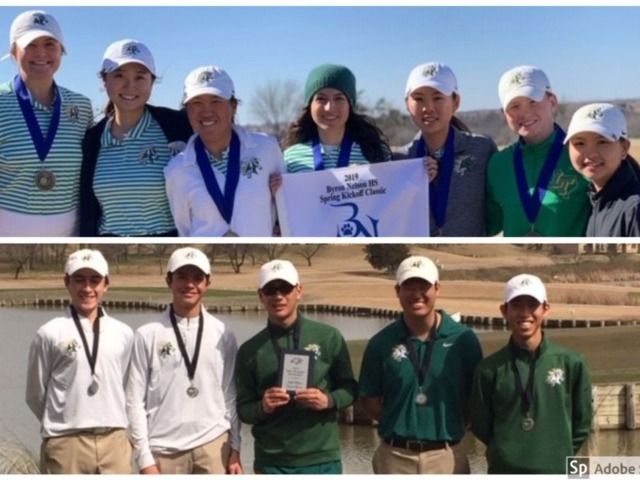 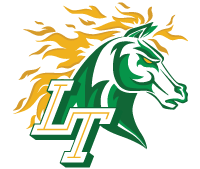 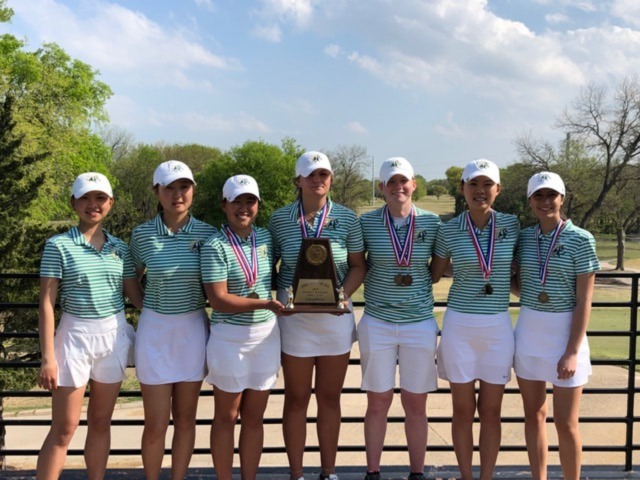 Well done ladies and way to represent Texas high school golf!